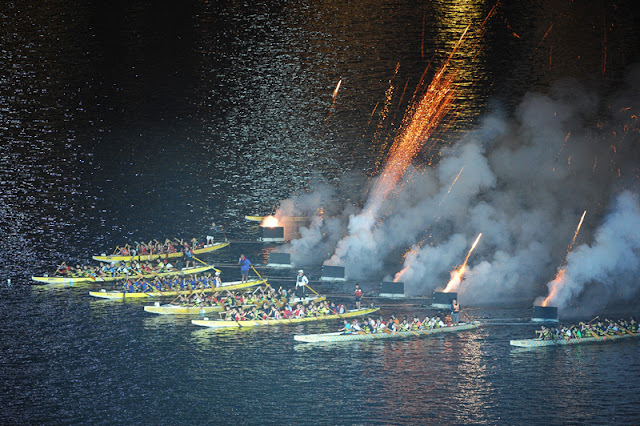 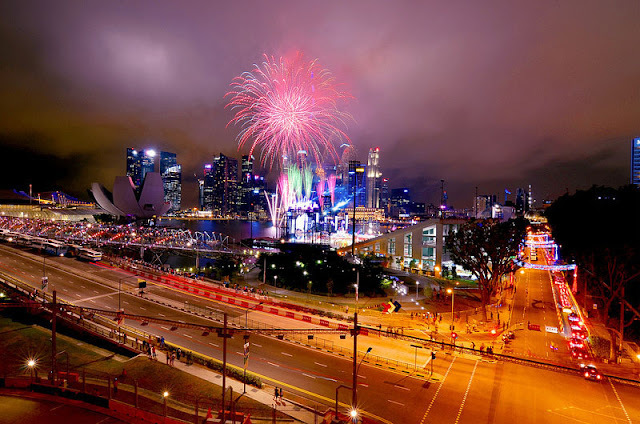 The Mid- Autumn Festival close. Don't forget to visit Chinatown to experience Chinese culture, fun events, great food and wonderful photo opportunities during the Mooncake Festival. 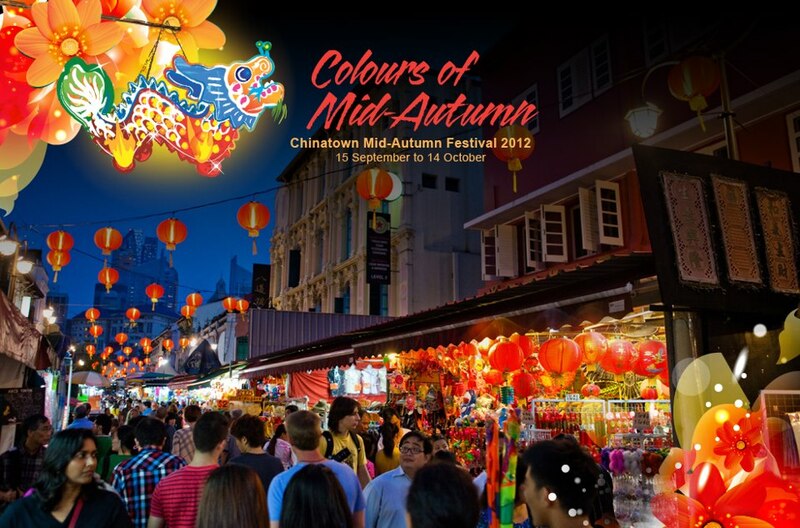 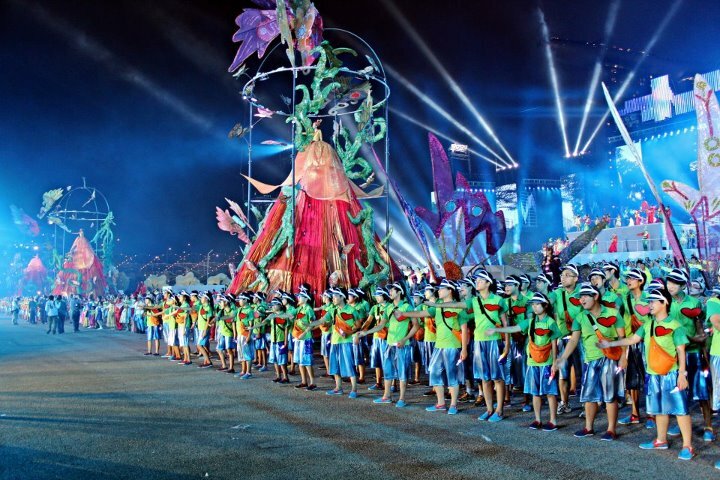 Check out www.chinatownfestivals.sg for detailed information on all the events. 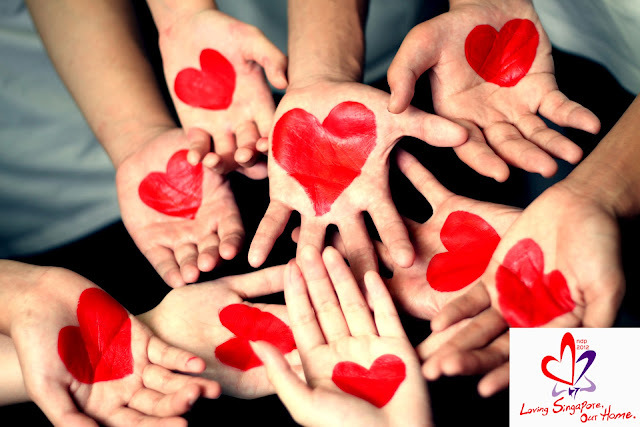 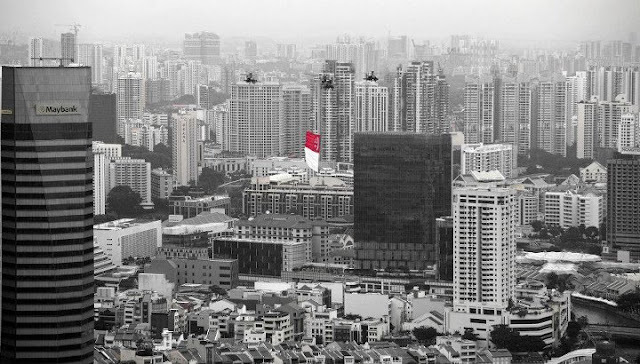 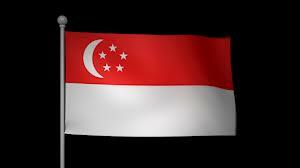 it encourages all Singaporeans to reflect on what it means to love their country, what they appreciate about Singapore and how each individual can express their love for the nation. 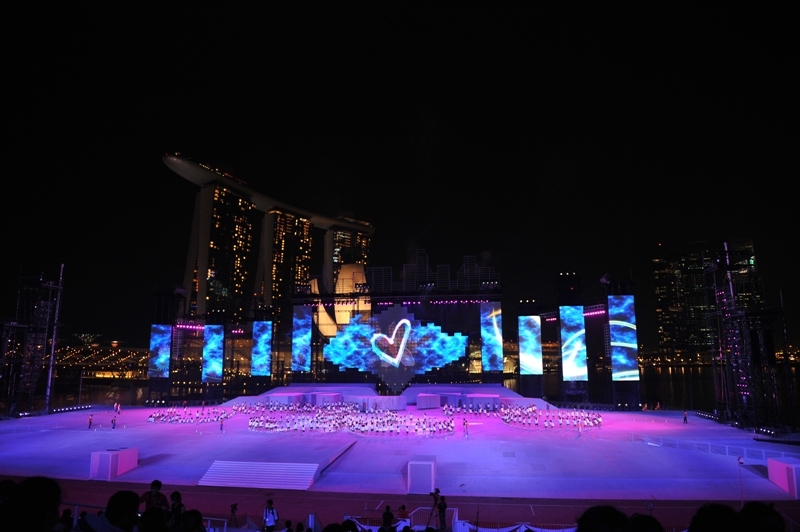 Split into a prologue, three acts themed Identity, Spirit and Love and a finale, the 45-minute Show segment featured larger-than-life props and mass displays that were integrated with multimedia projections. 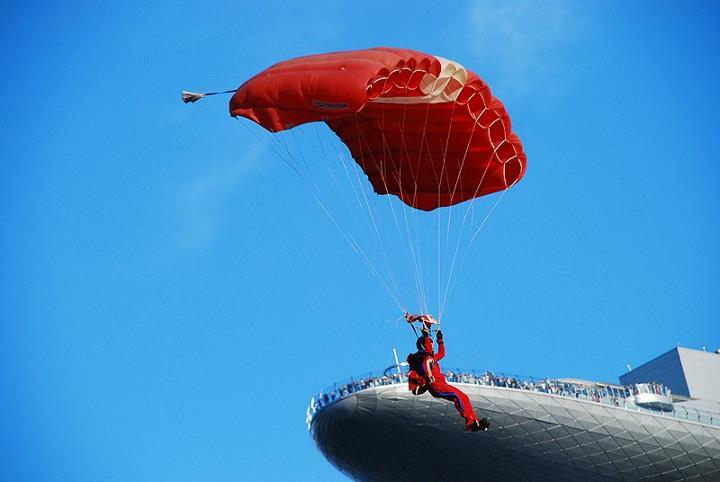 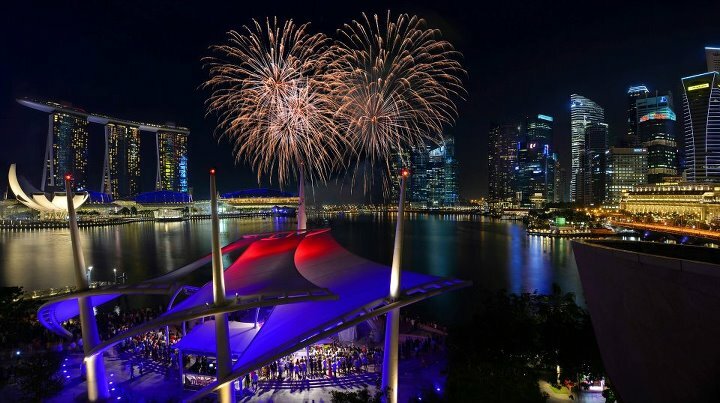 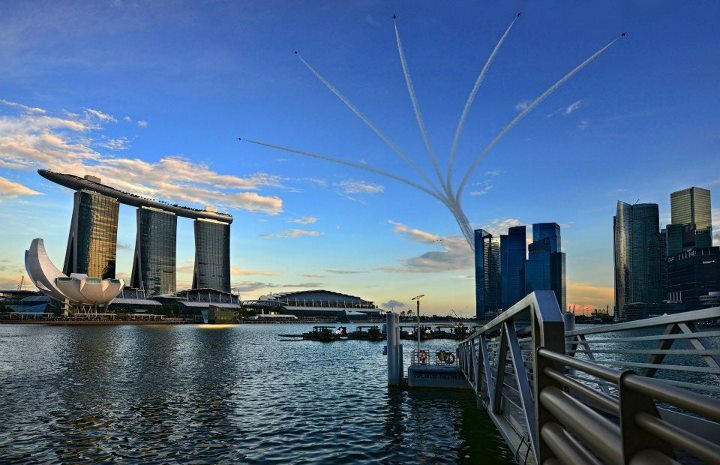 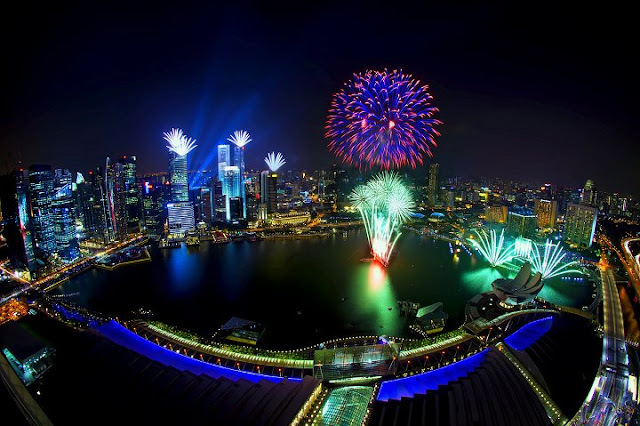 Videos, graphics and animations were displayed on nine LED mesh screens built to complement the Marina Bay skyline. 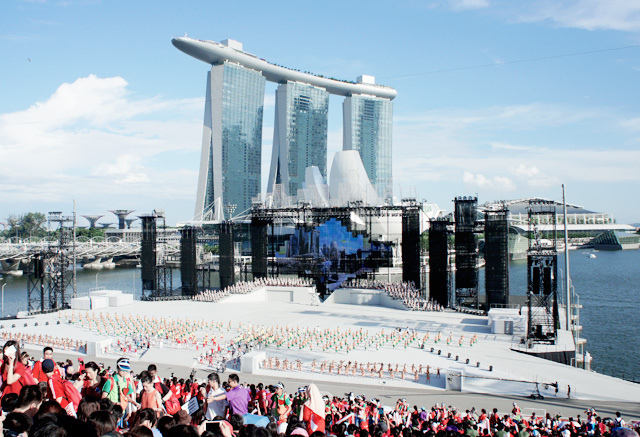 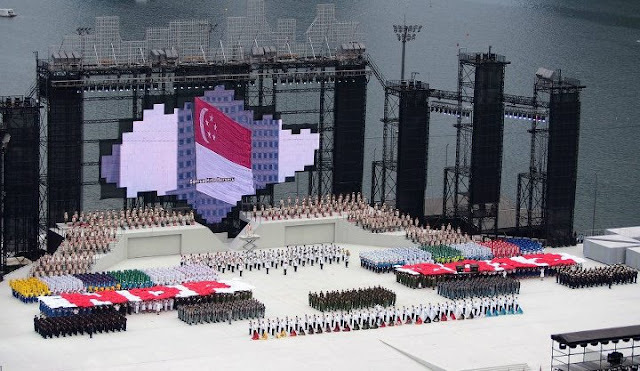 Besides nine center screen in the shape of the Singapore island and eight side screens, there were eight mobile stages and an elevated stage that was reconfigured to form different shapes during the show. 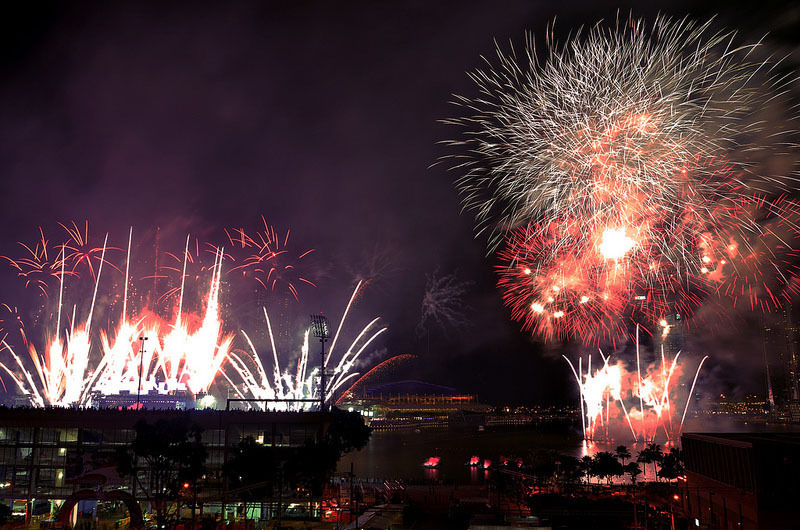 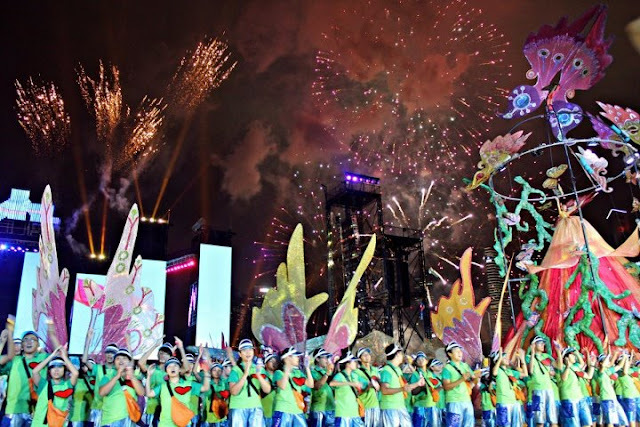 Spectacular fireworks display ended the 47th National Day Parade.